Hector offers a discount of 50% on their first / introductory lesson! In and around full time employment I have taught privately since 2008 but never on a permanent basis. I'm now looking to teach on a part/full-time basis and help students realise their potential. Previous students of mine have been of mixed ability and age. 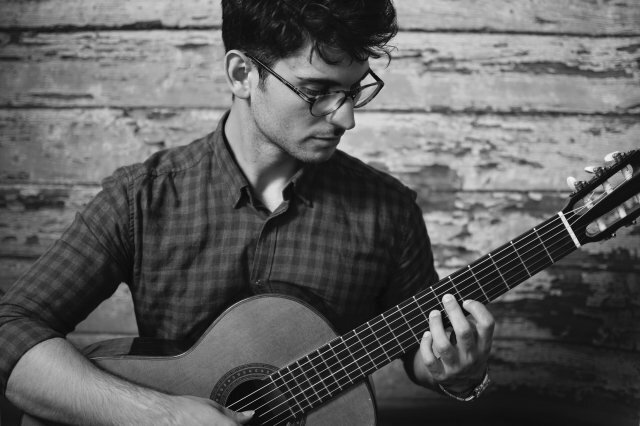 As a guitarist lucky enough to have been classically trained, I think it's vital to demonstrate various styles that can be played on the guitar and try to further inspire the student into learning (even the boring stuff). I also try to find out what music my students are listening to and help them play anything they'd like - there's nothing like that feeling when you're playing your favourite music! Generally speaking my lessons follow the Trinity grade programme for plectrum and/or classical guitar.